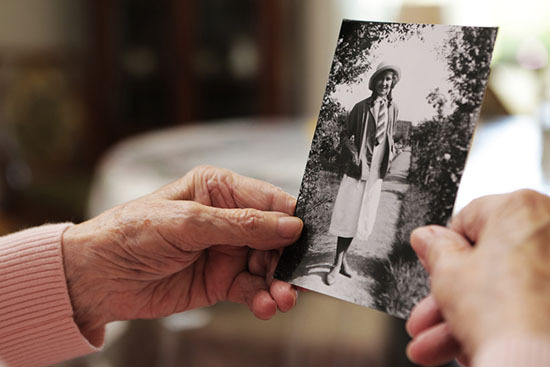 Individuals with Alzheimer’s disease and other forms of memory impairment have unique needs that may present special caregiving challenges. Special care is available for residents with memory loss. The Sommerlyst Neighborhood provides peace of mind for families who have a loved one with Alzheimer’s or other memory loss diseases. We provide aid and support for family members to help in dealing with the stressors associated with their caregiving challenges. Private and semi-private rooms ensure comfort and safety. Residents in this unit must meet one of the following criteria: a danger to self or others, wandering, and/or behavioral challenges. This Neighborhood has social service staff, chaplaincy staff and team members with special training in caring for people with memory difficulties. A full time activity leader assists in coordinating daily activities with the residents. Many of our Sommerlyst team members have received specialized training from the Alzheimer’s Association’s learning institute. This training helps ensure we are providing the best care possible for those with memory impairments. Activities are planned as individual and group settings to engage all levels of cognition.